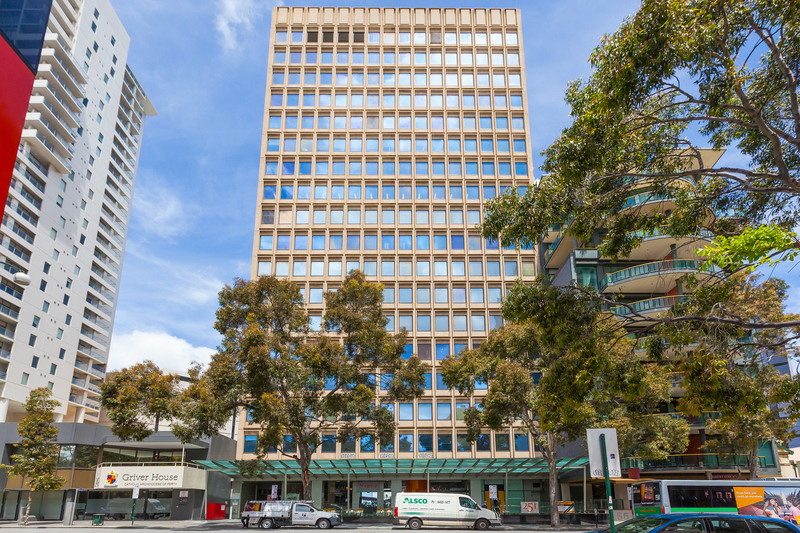 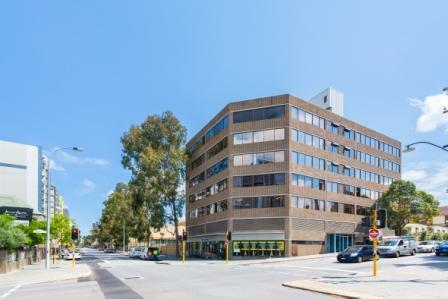 MMJ is pleased to offer for sale Lot 8/326 Hay Street, Perth; a 107 sqm functional office in one of Perth's best locations on the corner of Hay and Hill Street. 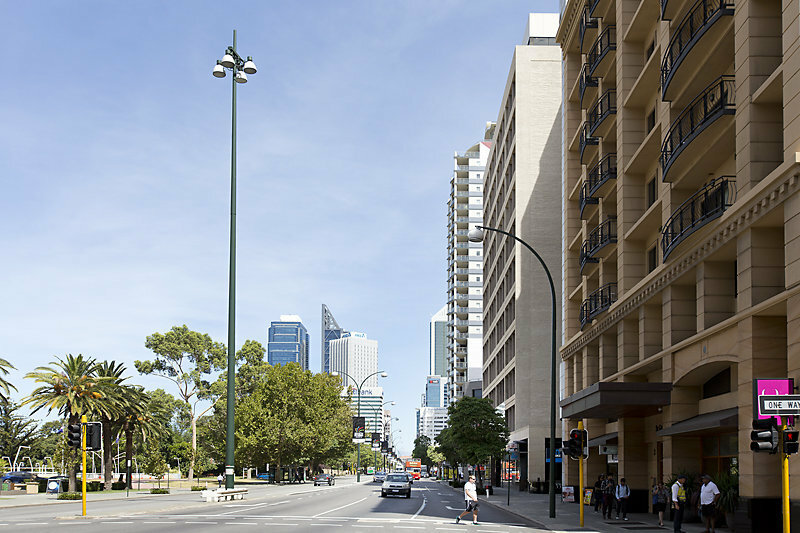 Positioned in the Mint House building, the offices are on the Hay Street and river side of the building and feature excellent natural light throughout. 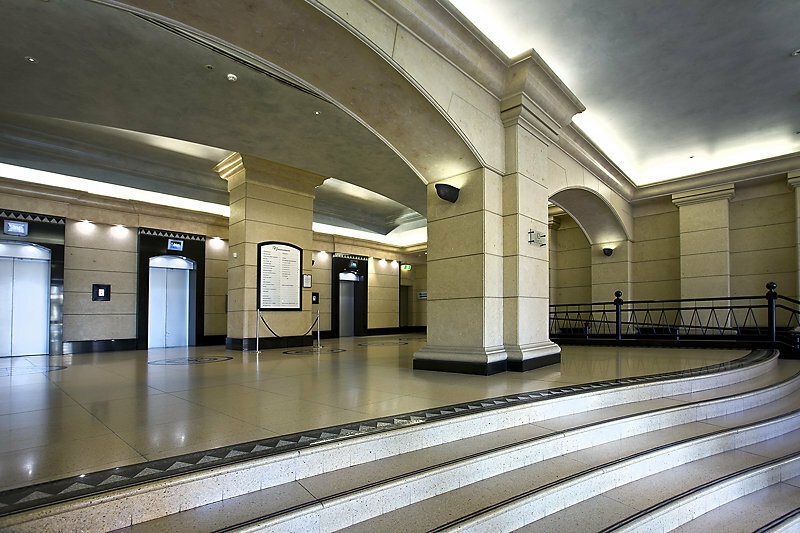 Mint House has recently undergone refurbishments to the entry lobby, common and wet areas.